Oil and gas consultancy firm Xodus Group confirmed the discovery of additional oil at the Horse Hill-1 Portland site today, operator UK Oil and Gas (UKOG) has confirmed. UKOG confirmed that a “successful re-perforation programme” had targeted 114 feet of oil pay and had added 14 feet of new pay. 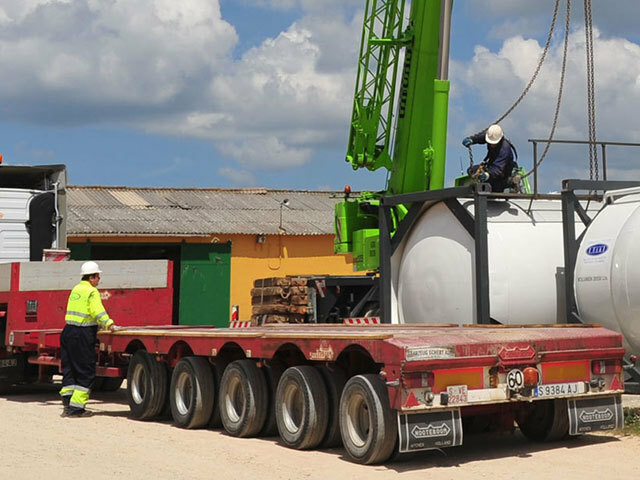 The firm said that the confirmation by Xodus Group would see a sustainable rate of 362 barrels per day from the site, exceeding initial expectation. But UKOG think more oil may available from the well and are planning to drill an additional horizontal appraisal well at Horse Hill-1, targeting a daily production rate of 720 to 1080 barrels per day at the site. Stephen Sanderson, UKOG’s chief executive, said: “We are delighted that the HH-1 re-perforation and optimisation programme has resulted in the forecast sustainable Portland production rate of 362 bopd, which significantly exceeds our initial test programme expectations. “This high rate, together with our economic modelling, strongly indicates that the HH-1 Portland vertical well is commercially viable and robustly economic at the lowest observed sustainable test rates and the predicted future sustainable production rates. HHDL’s internal declaration of Portland commerciality is therefore expected shortly following receipt of Xodus’ final connected oil volume analysis. “We also look forward to the near-term prospect of a new Portland horizontal appraisal well attaining a sustainable test rate in early 2019. This commercial result would make the Portland a significant asset and would underpin both the Horse Hill oil discovery’s and the Company’s future.